Age Limit : Minimum & Maximum age limit is 18 to 24 years as on 01.11.2017. How to Apply : Interested candidates may apply Online through the website www.ongcindia.com form 16.10.2017 to 03.11.2017. 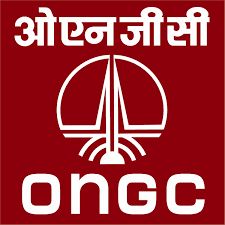 OR Candidate may apply in prescribed application form along with Self Attested Copies of required documents send to I/C HR-ER, ONGC Ahmedabad, Avani Bhavan, Chandhkheda, Ahmedabad-380005 on or before 03.11.2017.